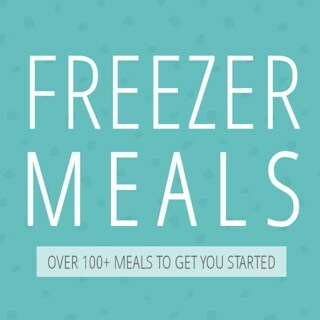 15 Easy & Healthy Freezer Meals to Make Ahead. 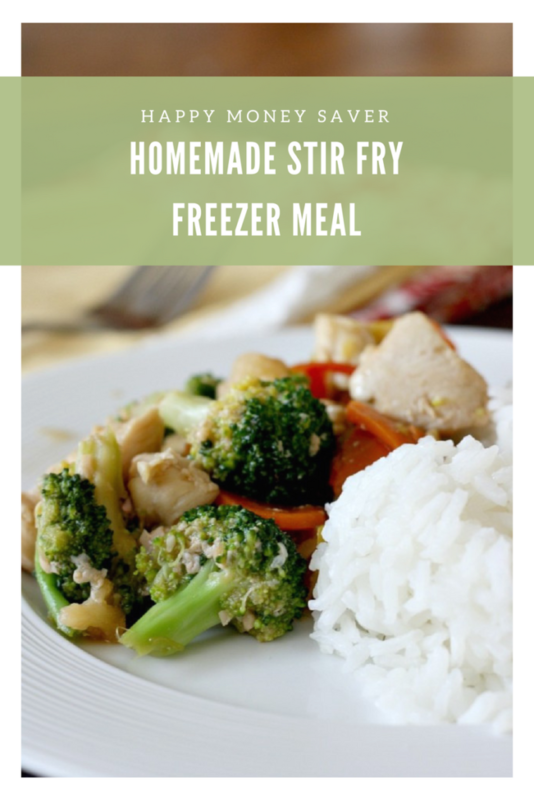 Add to Your Meal Plan Now! 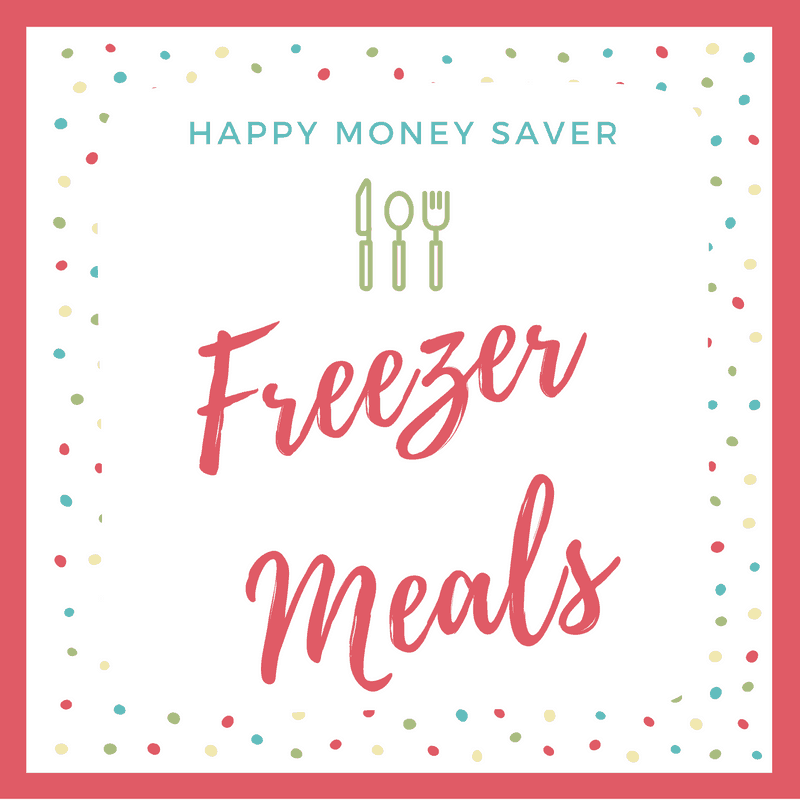 When planning your make ahead meals and your meal plan, it’s best to have an arsenal of easy healthy freezer meals ready to go. 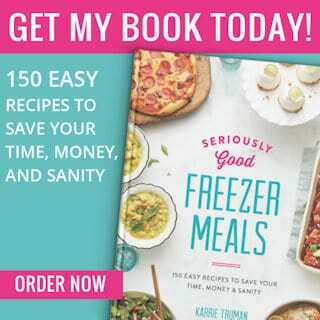 Check out 15 recipes you can’t live without! 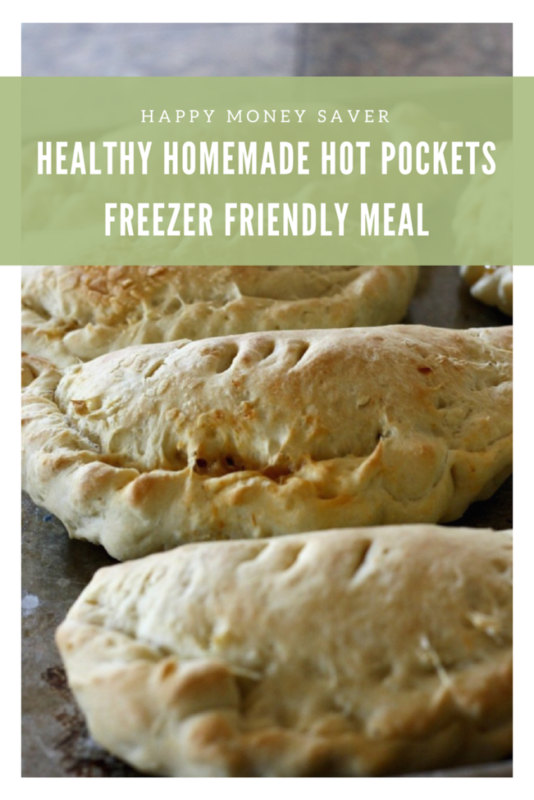 Make a big batch of these hot pockets for a quick, grab and go dinner or lunch. They really come in handy on those nights you’re running kids from one practice to another! Packed full of veggies, this stir-fry is super easy to throw together and freeze for later, and is quick and easy to cook up for a delicious dinner! Of course you need a sweet treat! 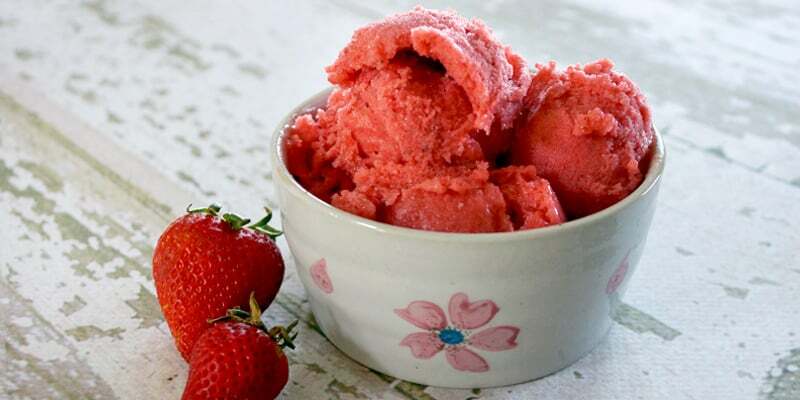 This sorbet is full of flavor and packed with fresh strawberries. 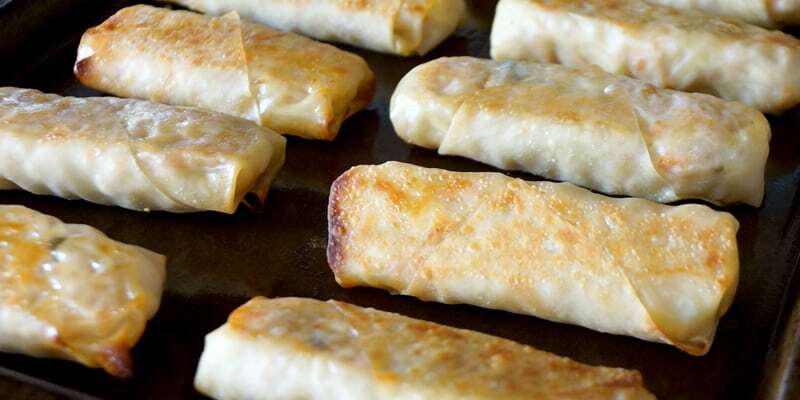 Egg rolls are a simple way to package up an assortment of healthy ingredients. 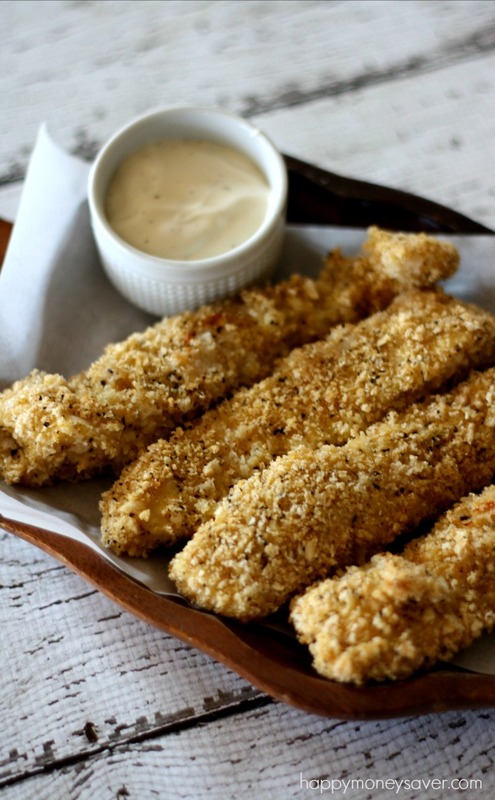 Finger foods are always a hit served up with a variety of amazing dipping sauces! Every kid loves chicken strips. This recipe makes them so much healthier by baking them. Make up a large batch and serve up a quick and easy meal for the whole family. Best Bran Muffins Even Kids Will Eat! 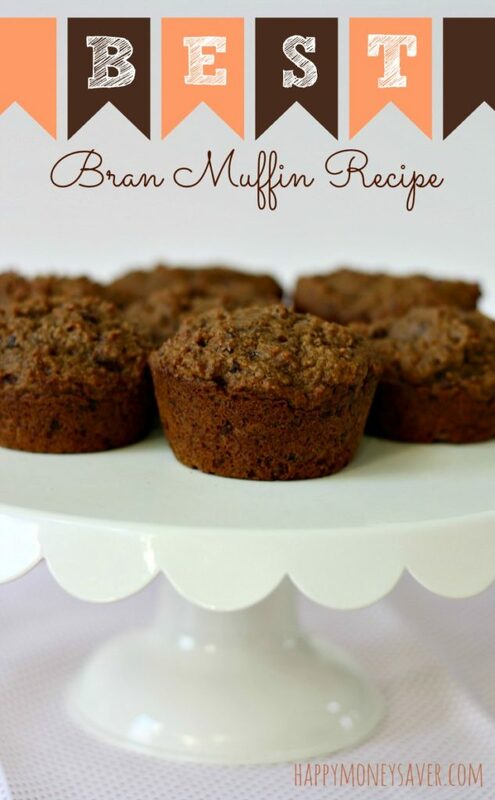 These bran muffins are so delicious, even the kids will love them. Super healthy packed full of fiber and an easy grab to-go breakfast option. Meatballs! 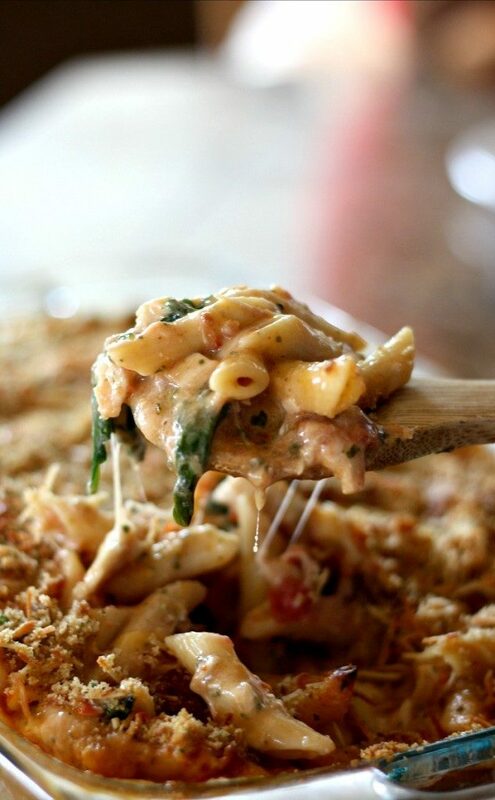 This easy comfort food is great served up with a simple marinara sauce and a little parmesan. 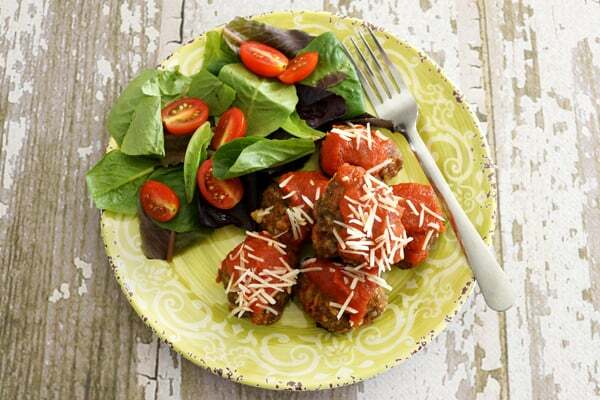 Add a side salad and you’ve got a healthy dinner option! 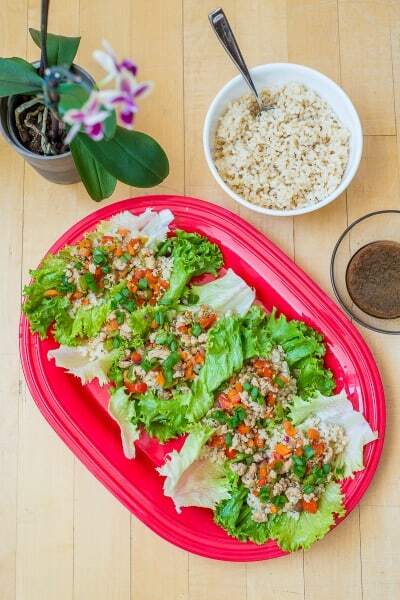 So easy and always a hit, these Asian Lettuce Chicken Wraps make a light and healthy meal! Who doesn’t love a good burrito? 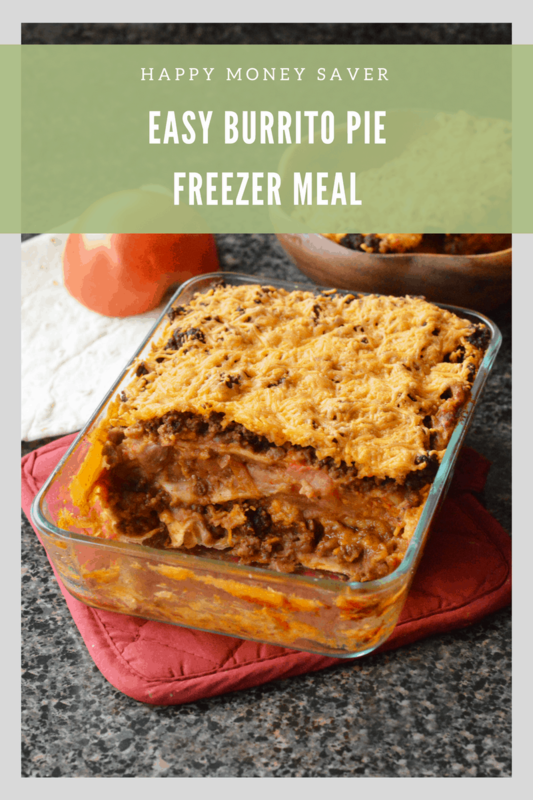 Now it’s easy to make this family style burrito pie to serve up easily for crowds! 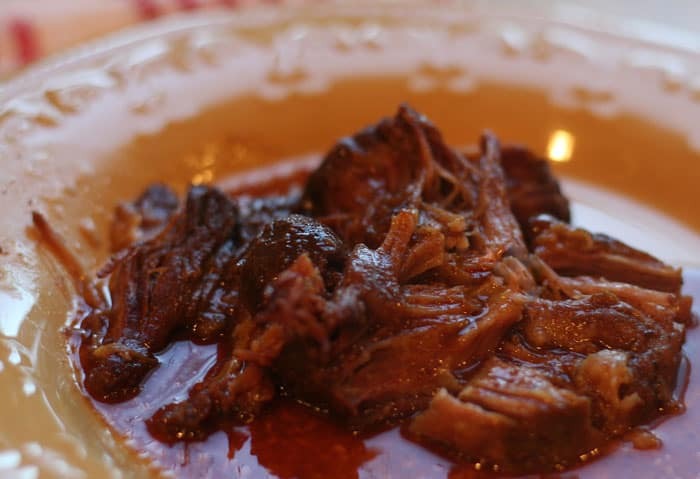 Does it get any easy than a make ahead meal that is cooked in the slow cooker and then popped into the freezer for later? These country style ribs are full of flavor and are a crowd pleaser! Baking the chicken and using pesto to liven up the flavor is an easy way to make a traditional alfredo a bit healthier. This one is always a family favorite! 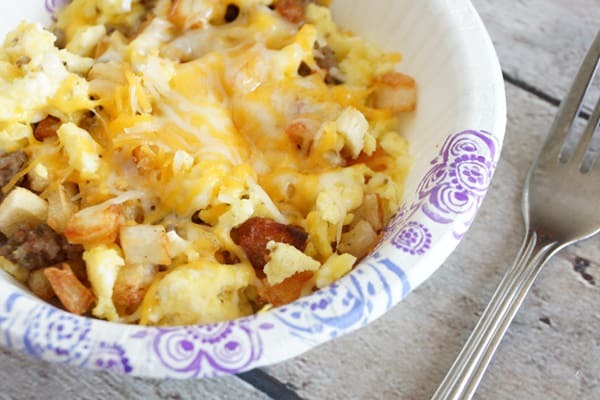 Breakfast bowls are an easy breakfast and are packed full of protein to start the day. Throw in some spinach to boost your health level! 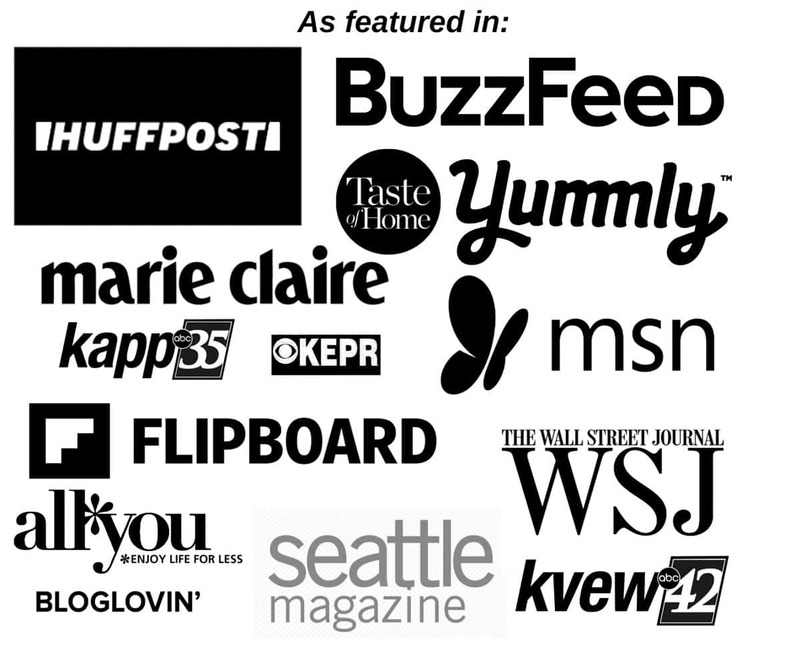 Can you say BIG FLAVOR! 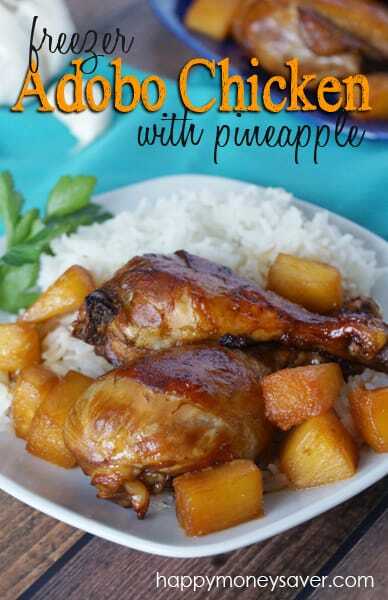 This easy Adobo Chicken is sweet, tangy and SO good! 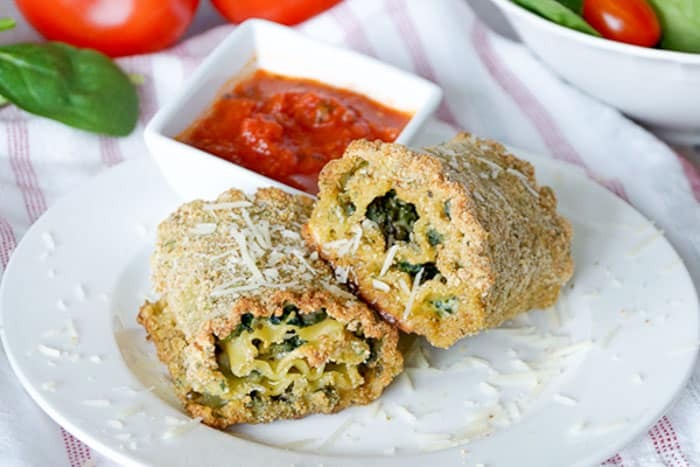 Roll up some yumminess with these pesto spinach lasagna roll ups! Another easy slow coooker recipe that is great for freezing. 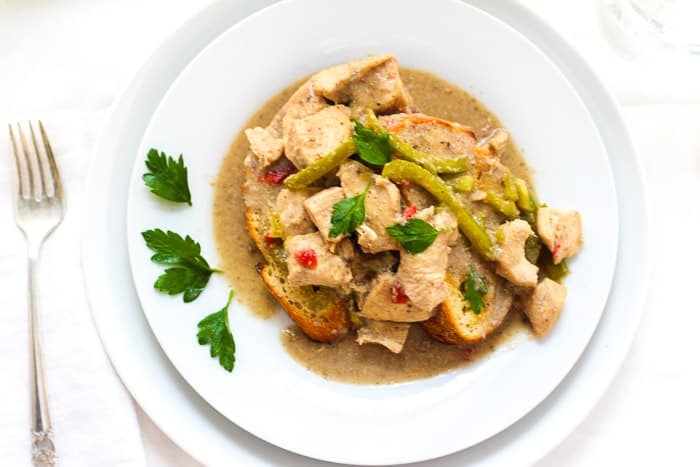 Chicken a la King is super simple and a warming comfort food. Make sure you try this one! 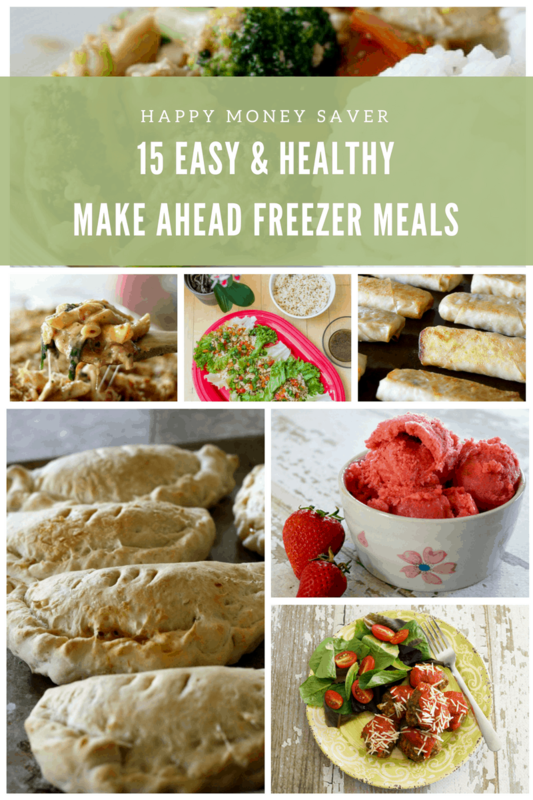 There you have it… 15 new, healthy and amazingly delicious make ahead freezer meal to add to your menu plan today!